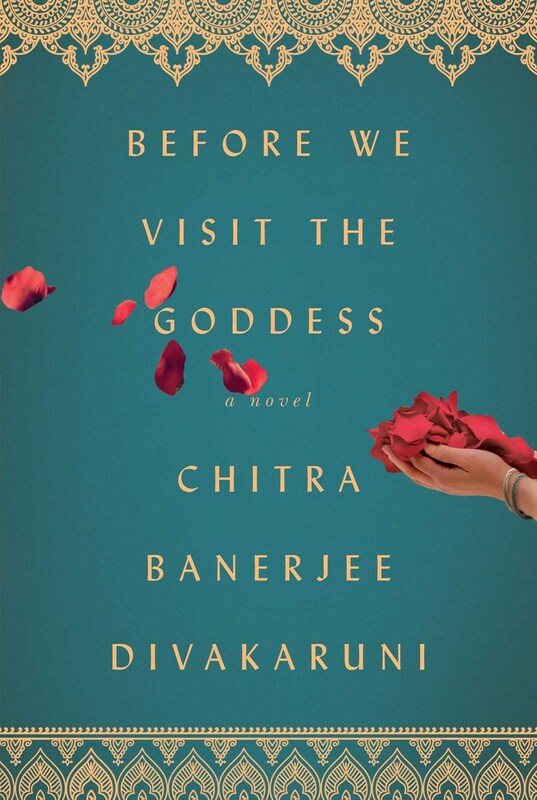 As much as I love Chitra Banerjee Divakaruni’s writing, I struggled to figure out what was the message in her latest, Before We Visit the Goddess. 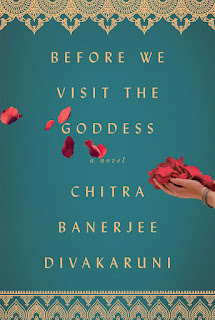 The story is centered around three women: Sabitri, Bela and Tara. Generations and distance (both physical and emotional) separate them. As a girl in India, Sabitri, the daughter of the best confectioner in her village, doesn’t dream of marriage. She dreams of continuing her education. Taken in by a wealthy patron, she starts on her journey to becoming a teacher, only to have it derailed by men. Early on her husband’s jealousy and insecurity poisons their marriage and her relationship with her daughter, Bela. As a young woman in India, Bela feels disconnected from the mother that has always seemed to put her business interests before her. When Sanjay, her college boyfriend, offers a chance to escape Sabitri and India, Bela takes it, finding herself in America. But just like her mother before her, Bela’s husband’s jealousy and insecurity poisons their marriage and her relationship with her daughter, Tara. Tara has never been to India, has never met her grandmother, Sabitri. She knows nothing of her mother’s contentious relationship with her own mother, but she does know that she feels suffocated by her mother, Bela, and so just like her mother before her, she cuts her off. And just like her mother and grandmother, Tara finds herself failing at relationships and life in general. A day trip with a stranger to a temple sets her on a new direction. Reconciling with her mother, Tara discovers that they are more alike than different. My question is, how much different would Tara’s life have been if she knew her mother’s story or her grandmother’s story? How much different would Bela’s life have been if she knew her mother’s story? Why don’t these women think they deserve better than the men they end up with?